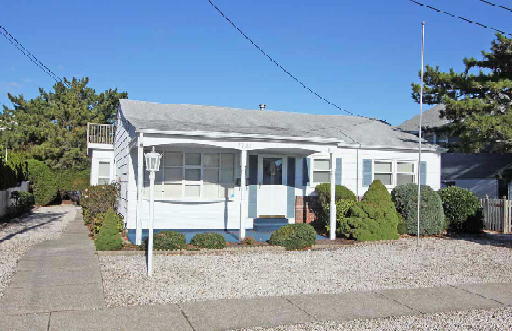 Bob Scully and Sue Short are the best. 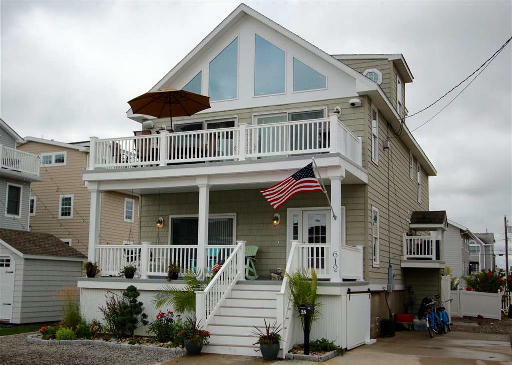 No request was ever denied or put off. 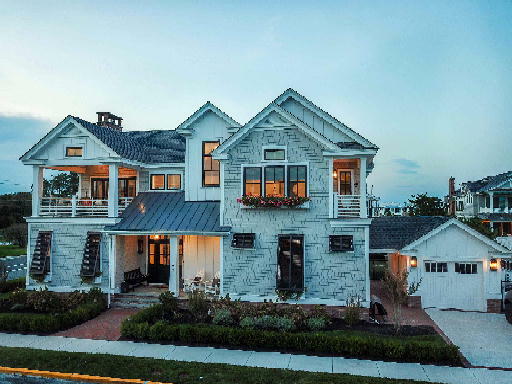 Service outstanding. 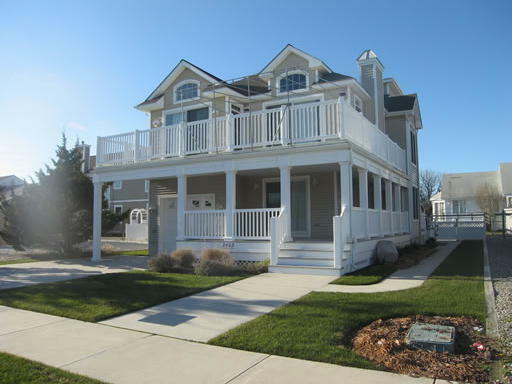 Trust implicitly. 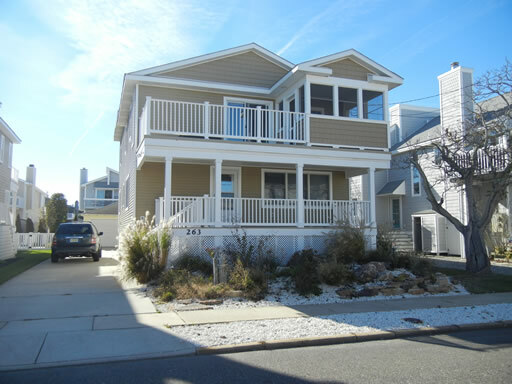 Will use again in a heartbeat! 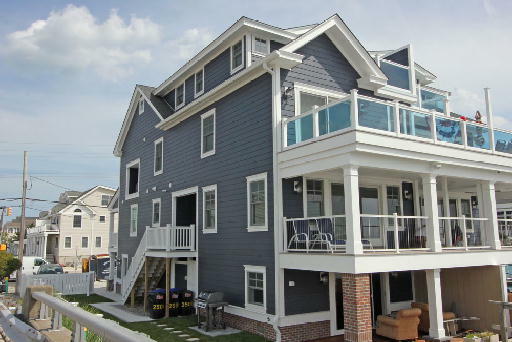 Welcome to Avalon and Stone Harbor, New Jersey, where you are always ‘Cooler by a Mile’. 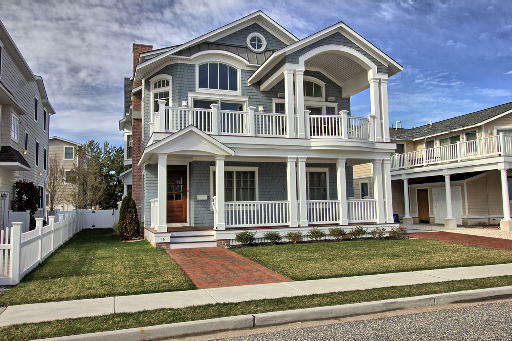 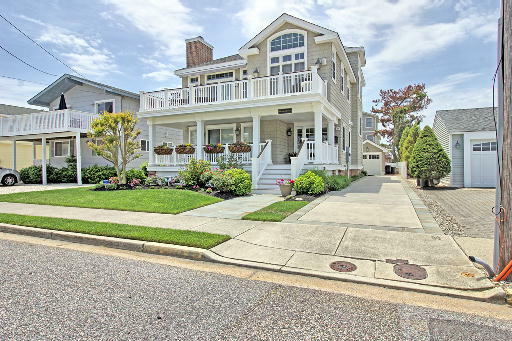 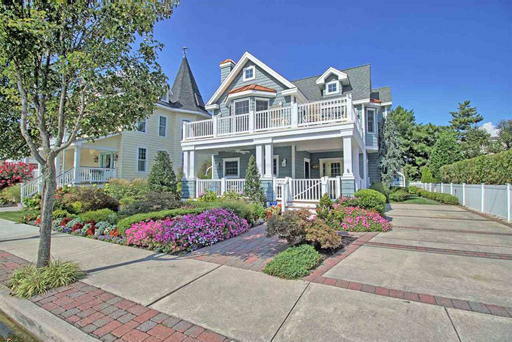 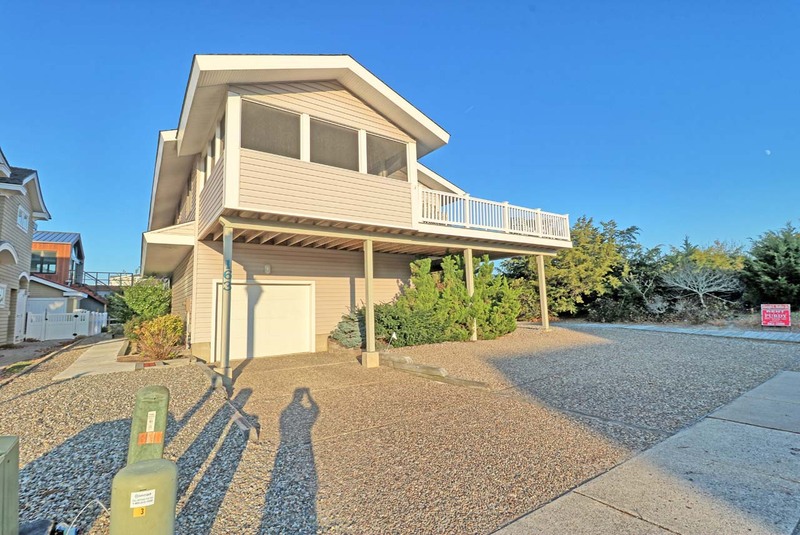 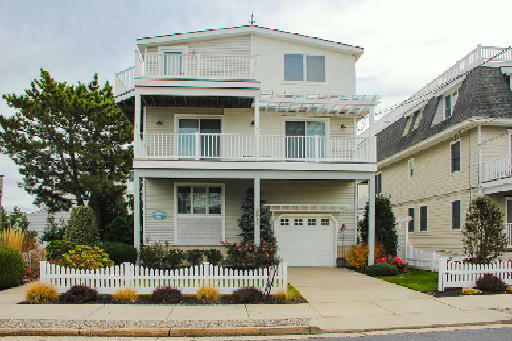 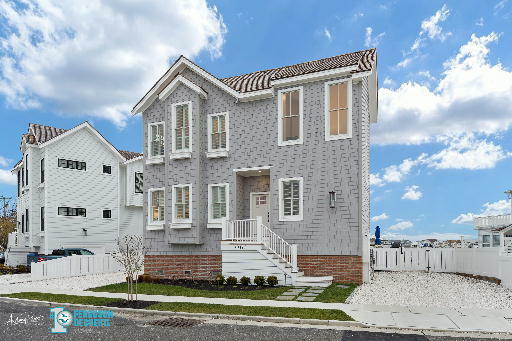 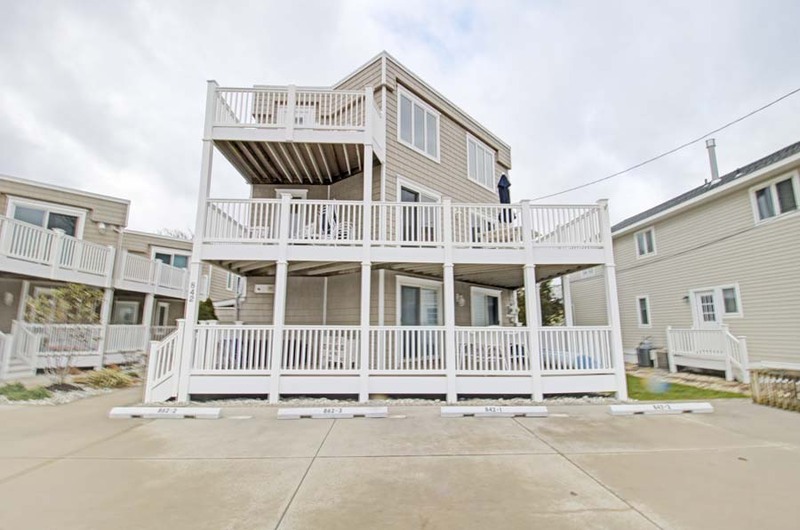 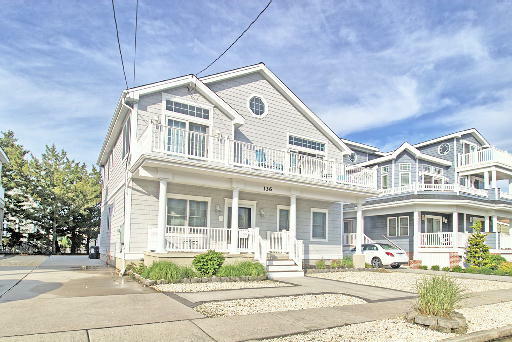 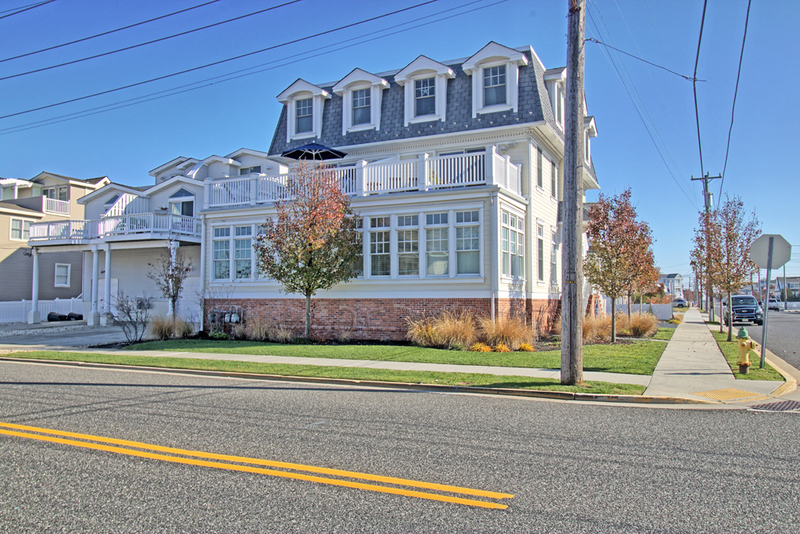 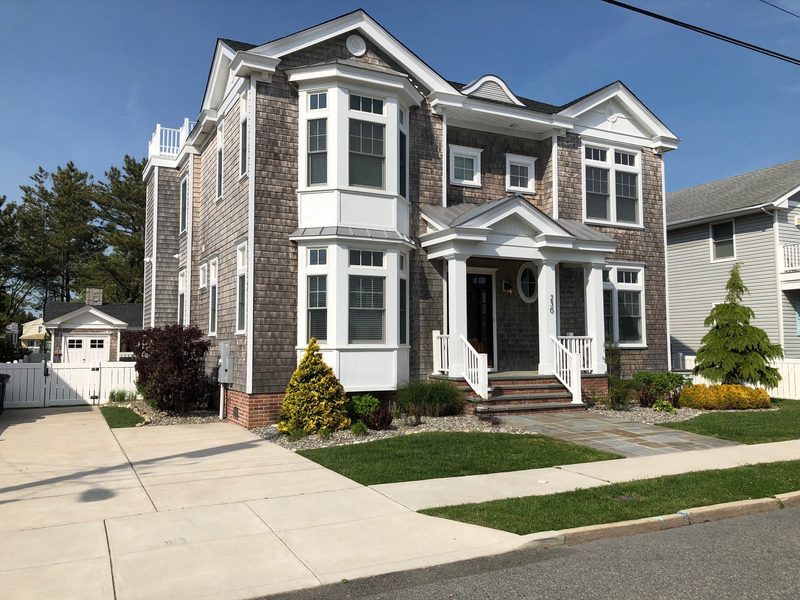 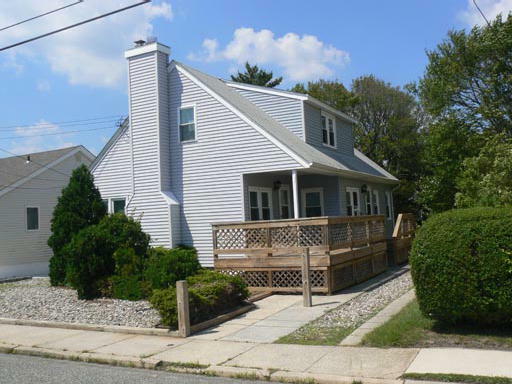 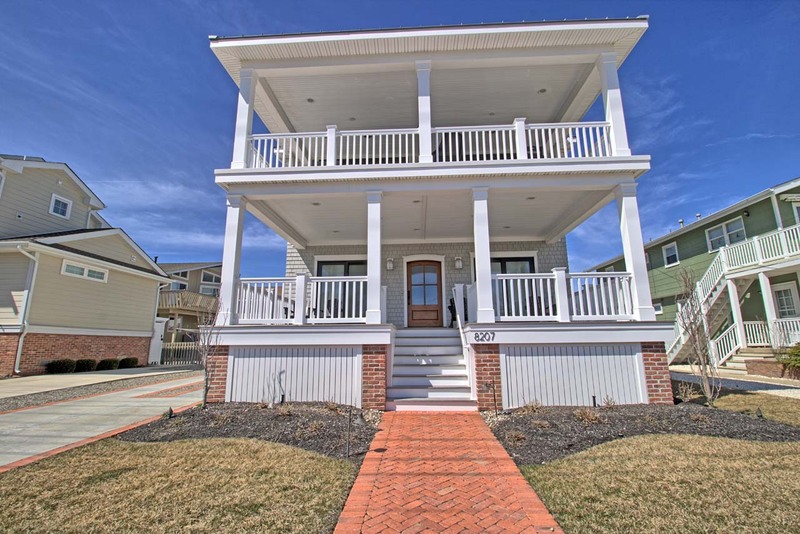 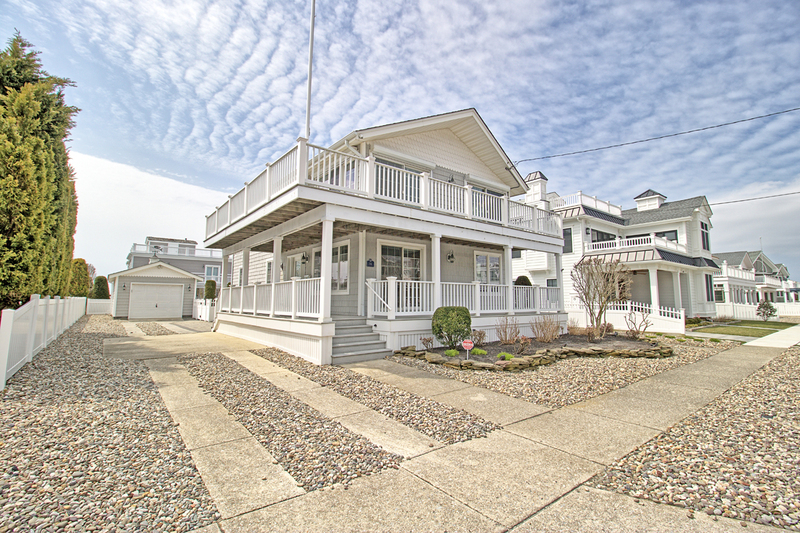 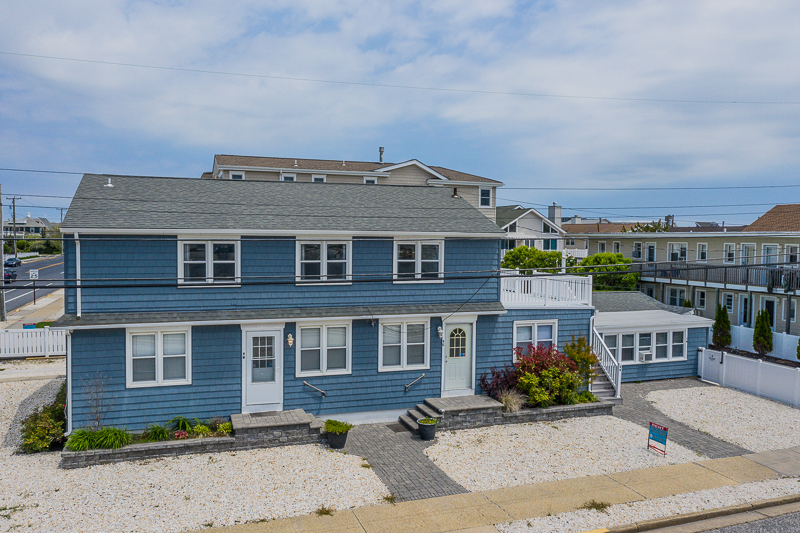 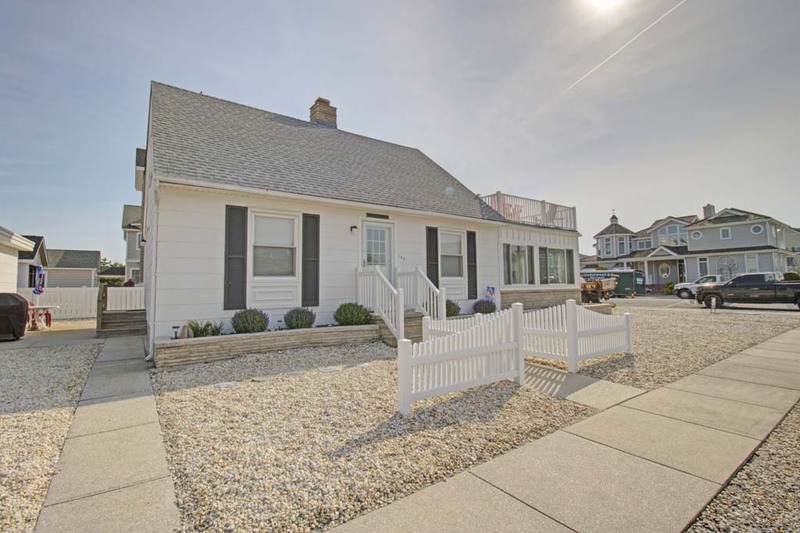 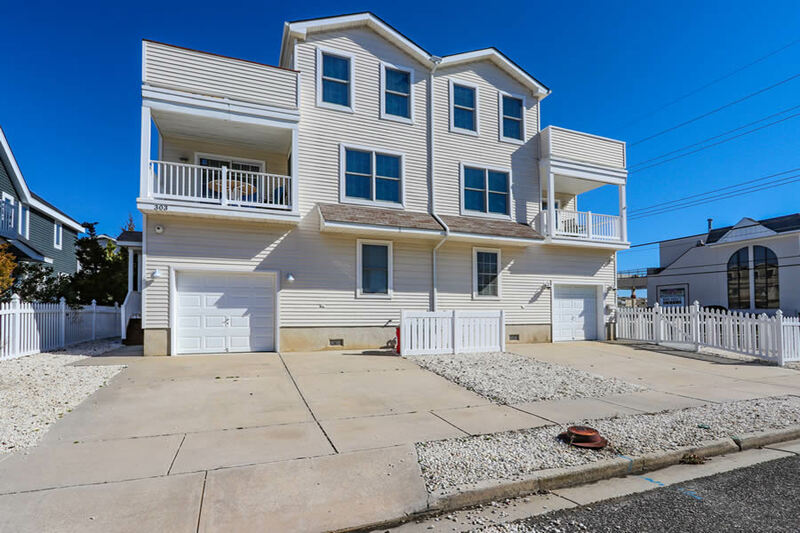 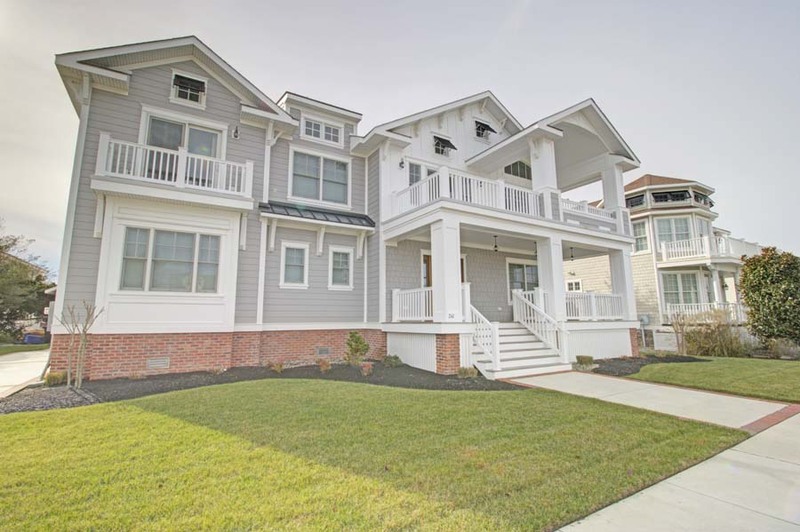 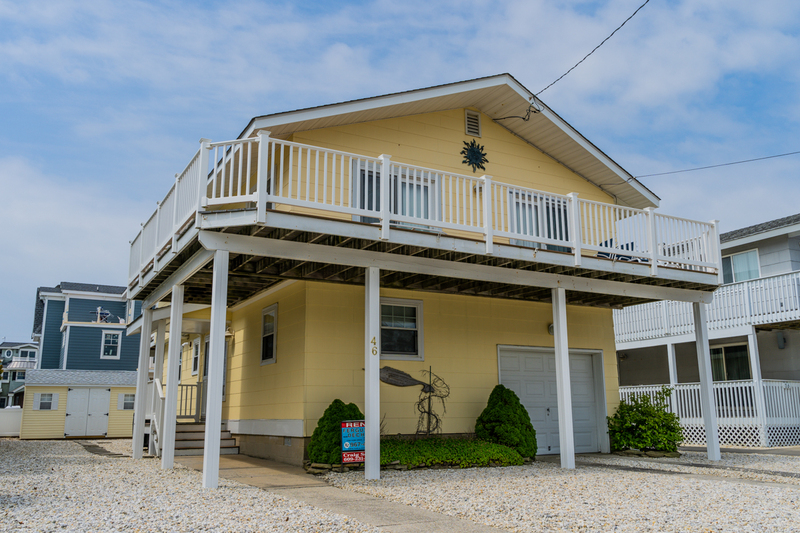 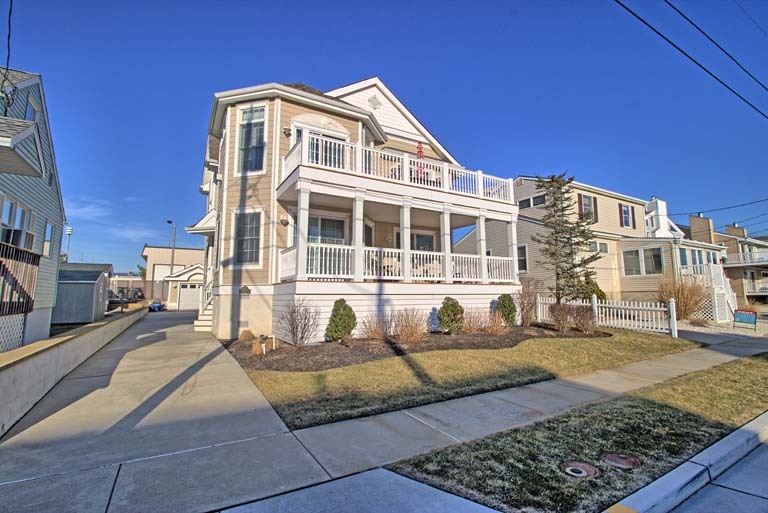 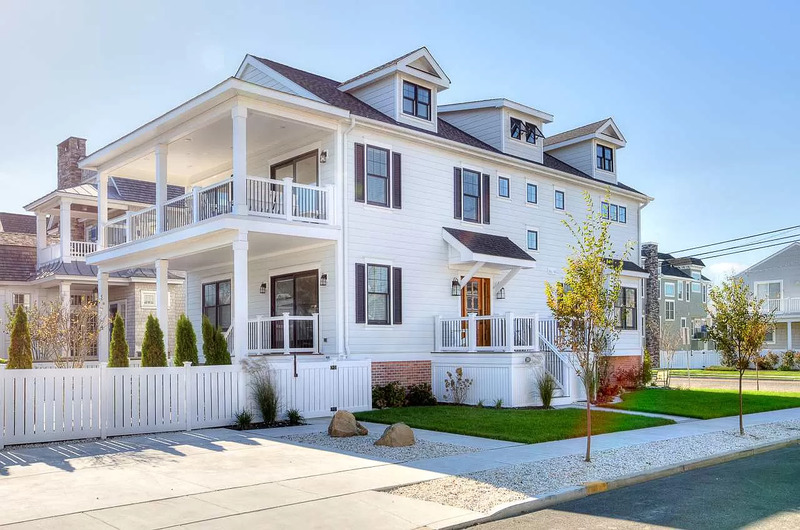 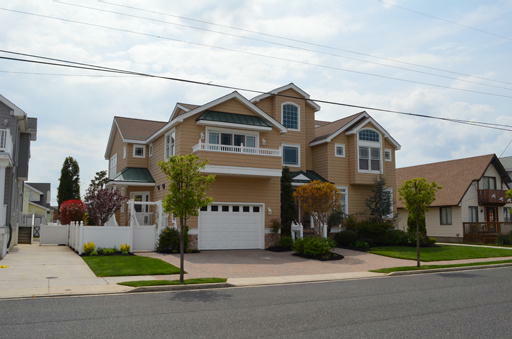 These two premier towns are located on Seven Mile Island and offer some of the most distinctive homes, vacation rentals and real estate at the Jersey Shore. 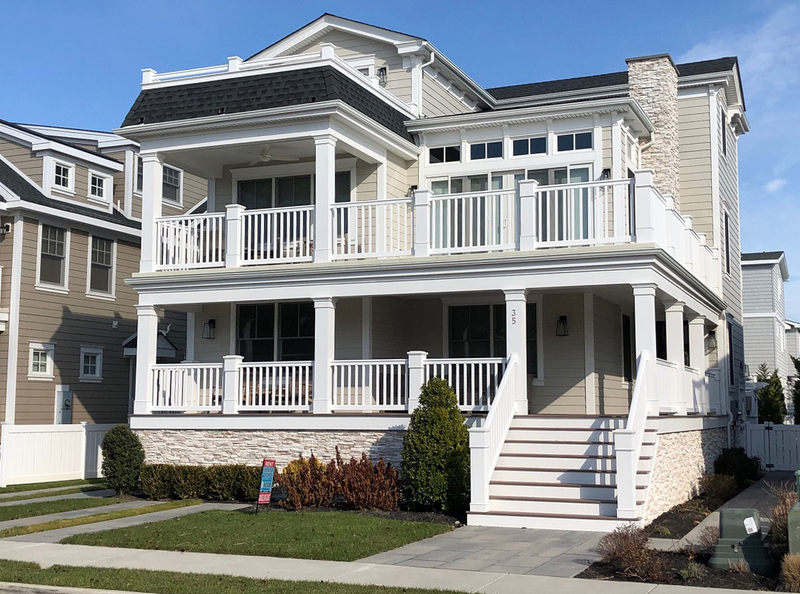 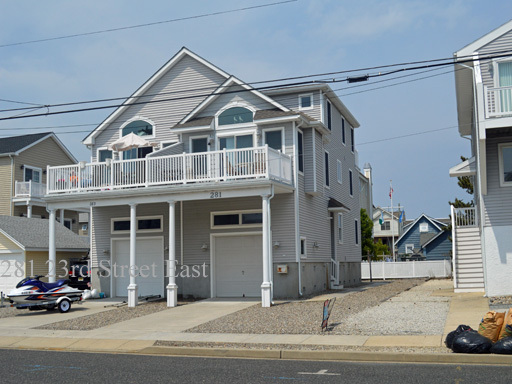 Whether you are looking to buy your summer dream home, invest in the shore real estate market or find the perfect family vacation rental, Avalon and Stone Harbor real estate provide exceptional opportunities to explore the shore and enjoy the island's special ambiance. 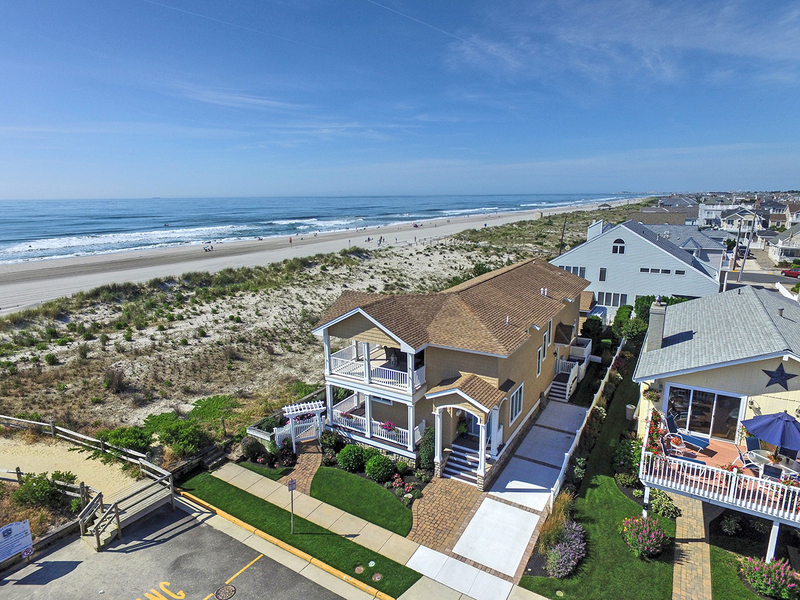 Seven Mile Island offers clean, beautiful beaches and life at a slower pace, where you can catch your breath and relax. 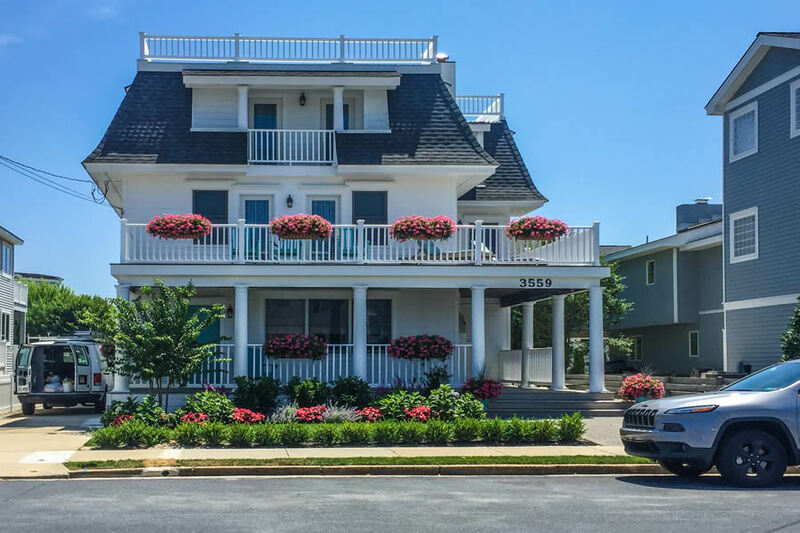 There are numerous activities and recreation fields on the island and plenty of great shopping and dining choices that range from casual to gourmet. 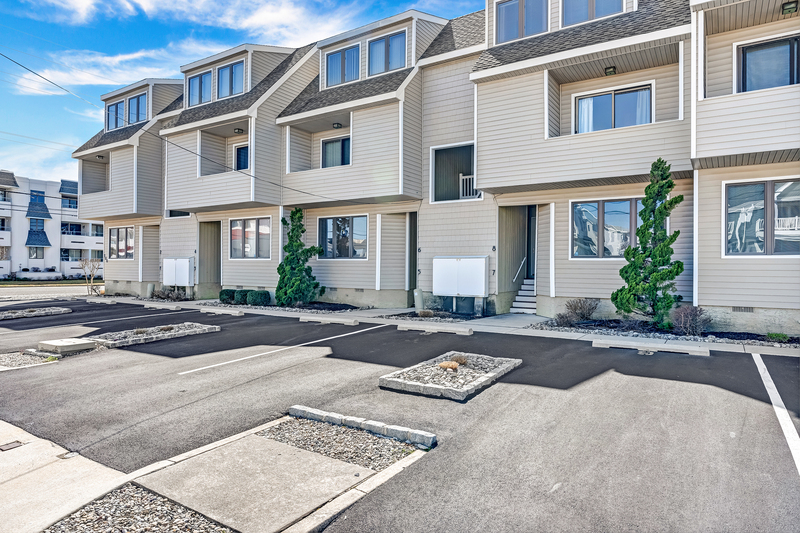 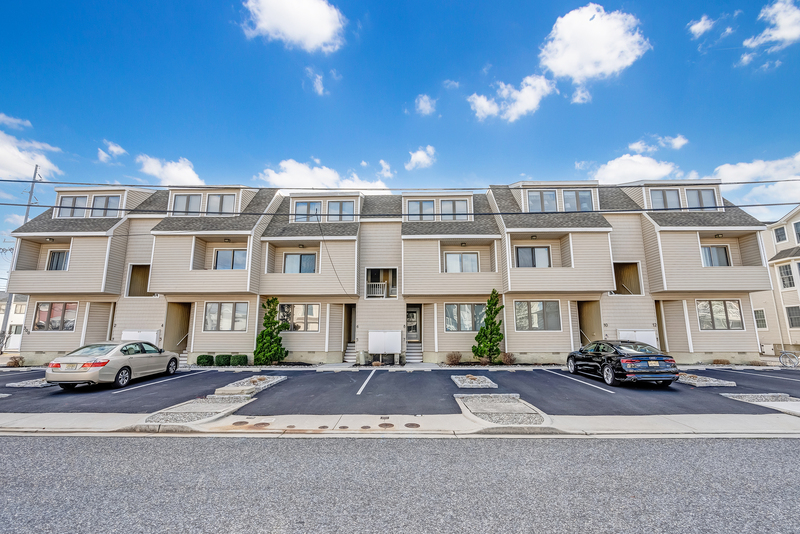 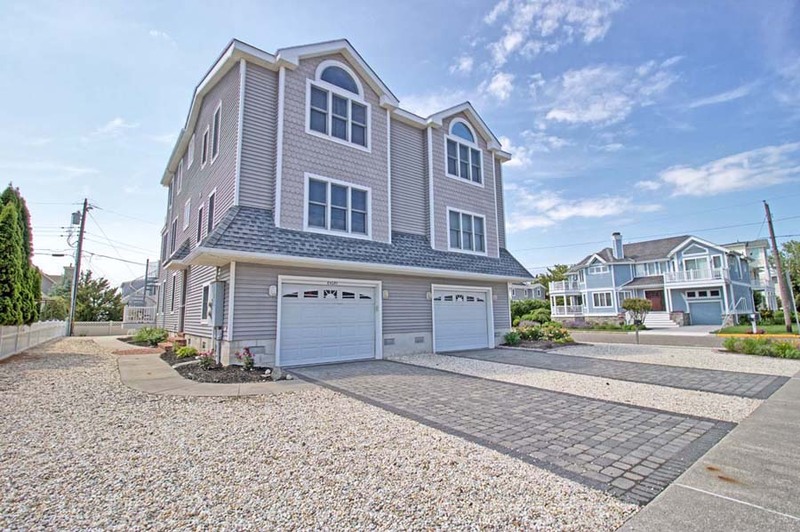 Our beautiful shore towns are in a world all their own, but they're also within close proximity of all of the world famous shore points that make the beach towns of South Jersey so famous. 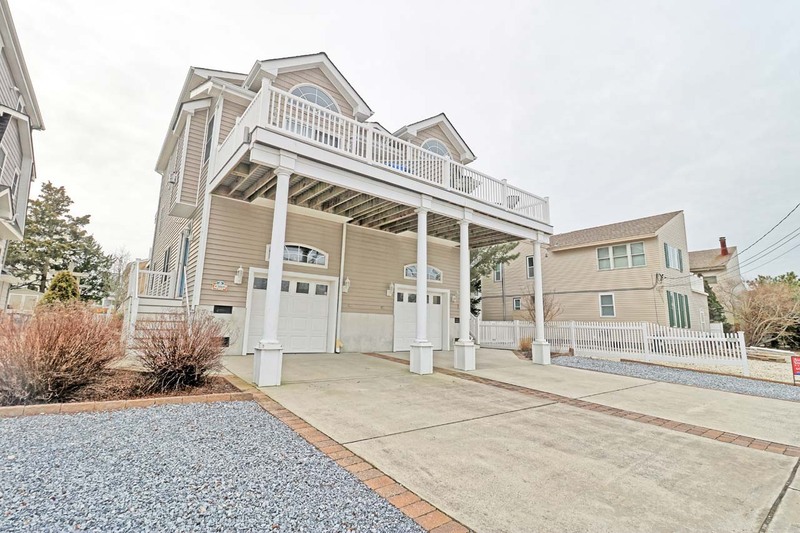 Enjoy the action and excitement of the boardwalks in The Wildwoods or Ocean City, NJ, take in the charm of Victorian Cape May, or soak up the entertainment offered in Atlantic City — they're are all just a short drive away. 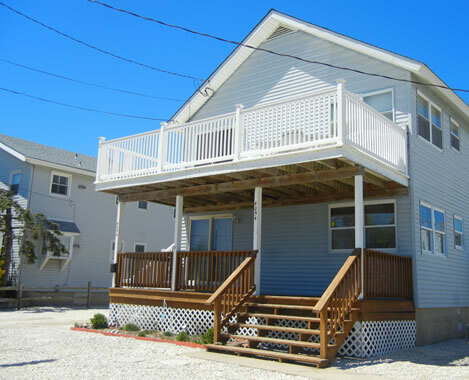 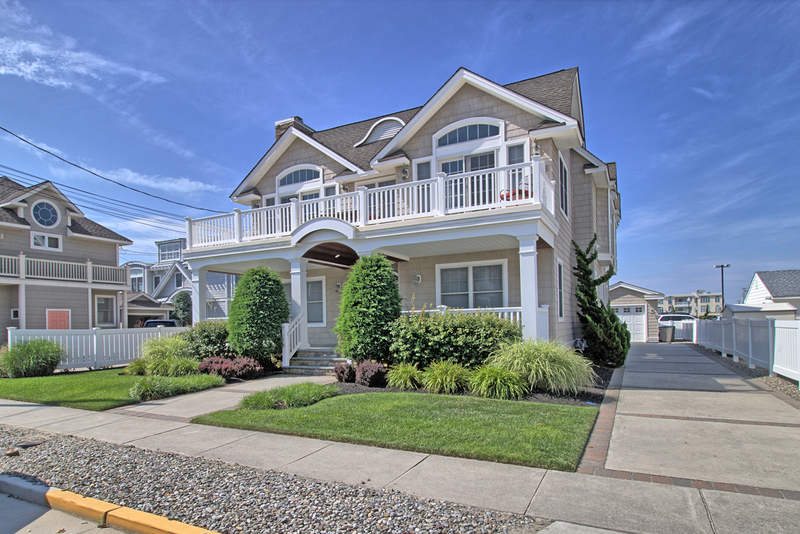 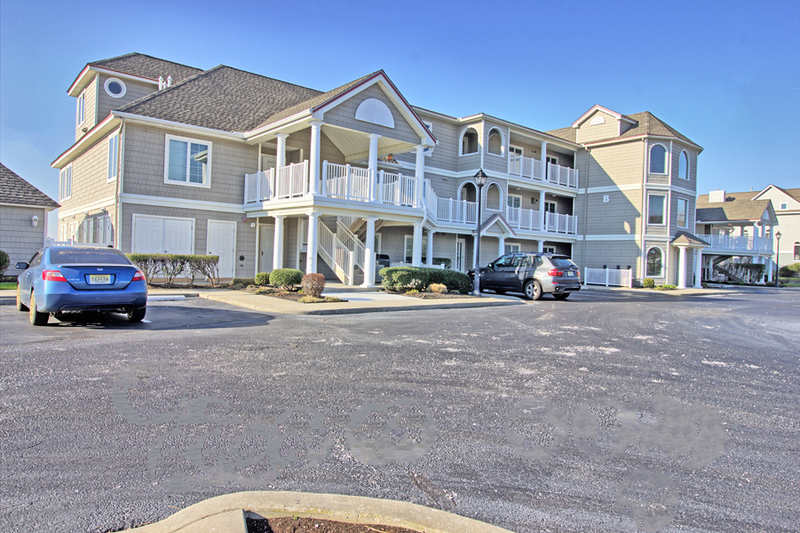 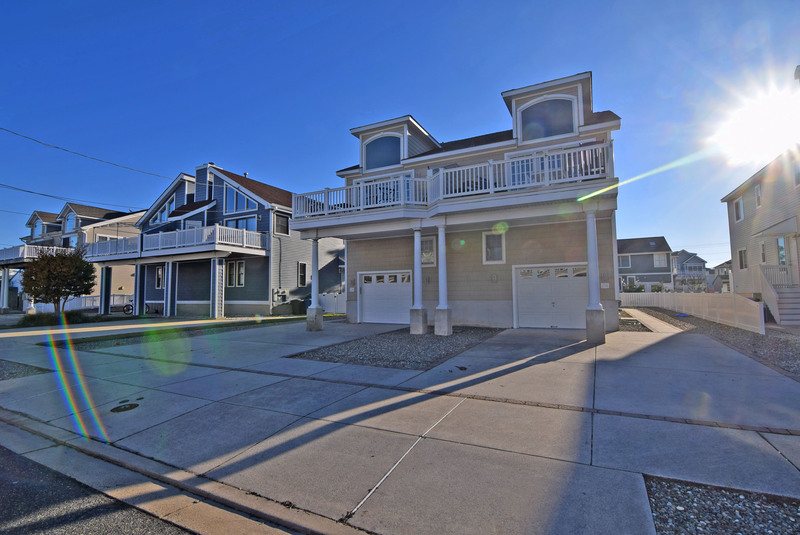 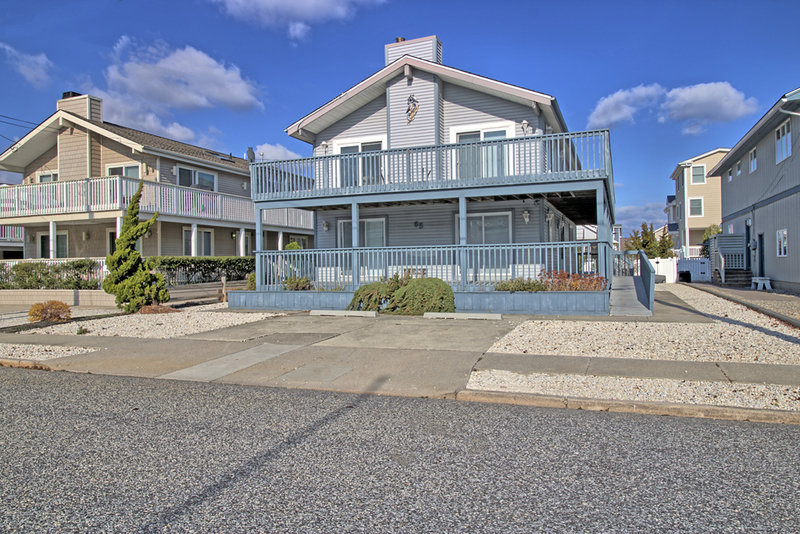 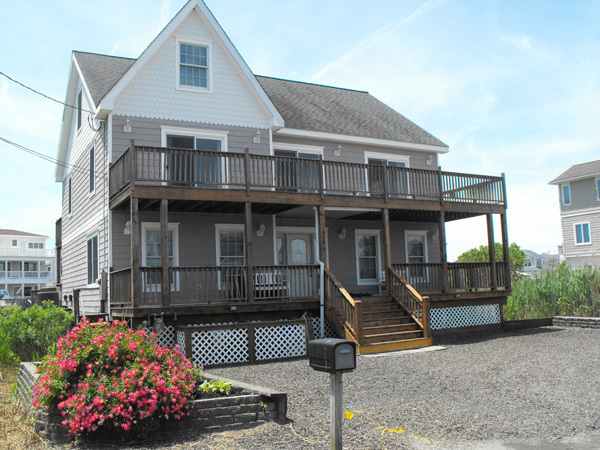 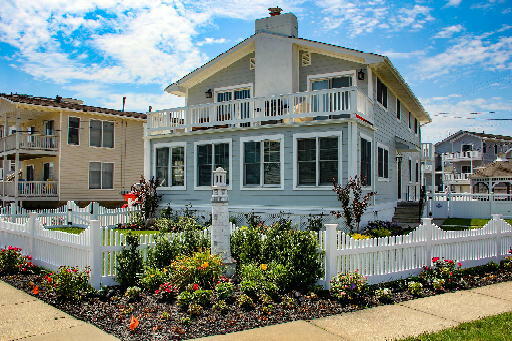 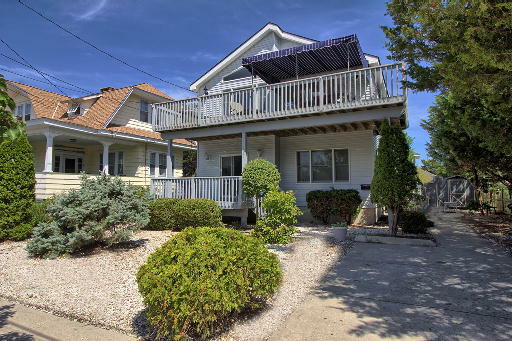 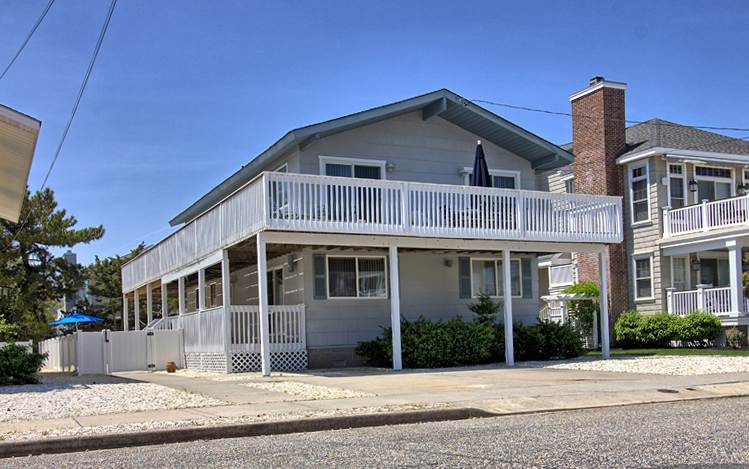 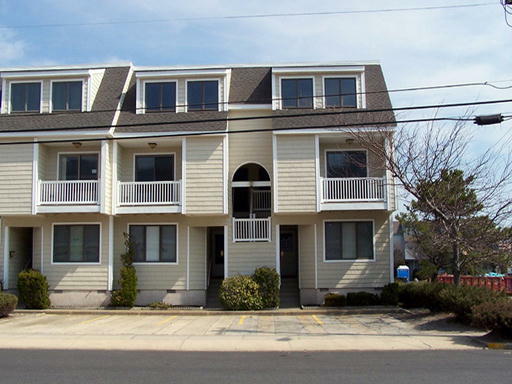 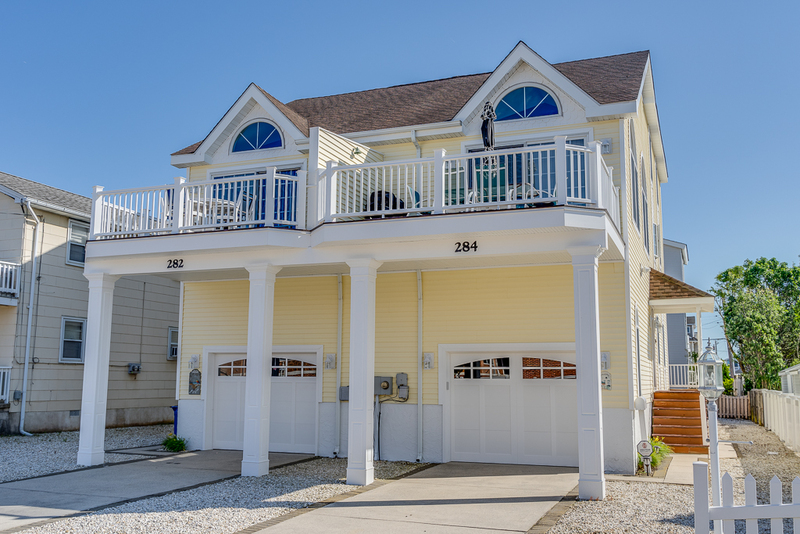 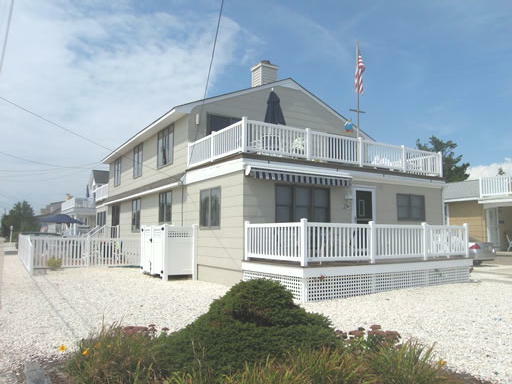 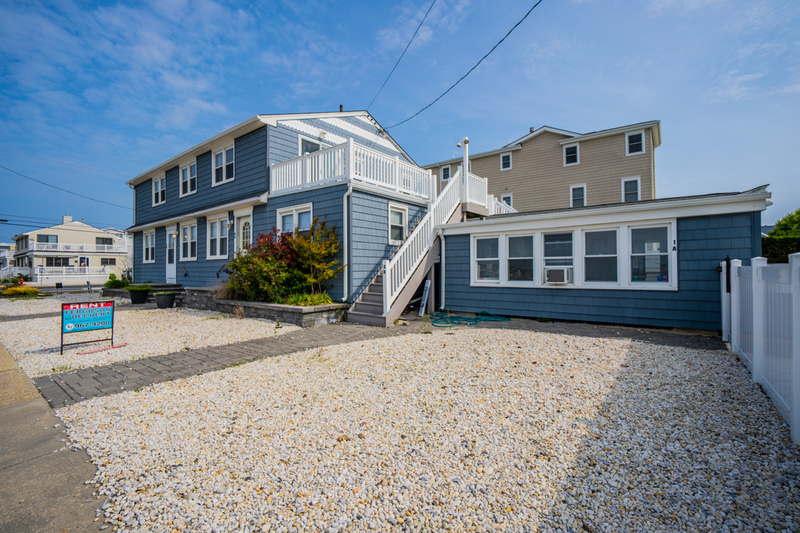 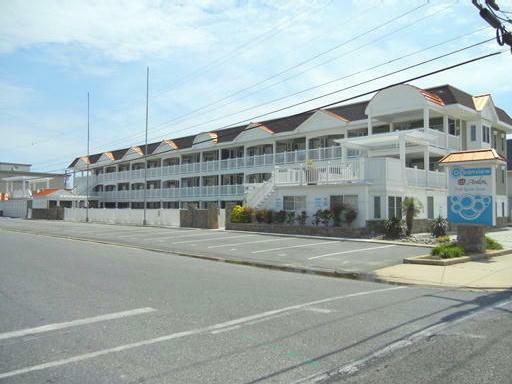 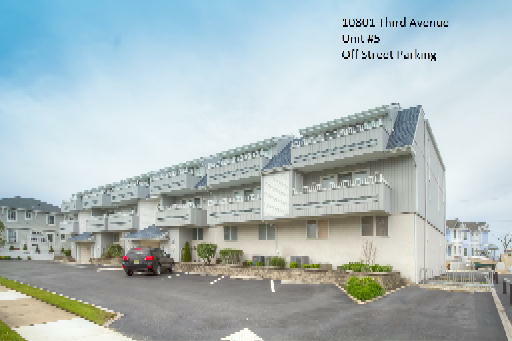 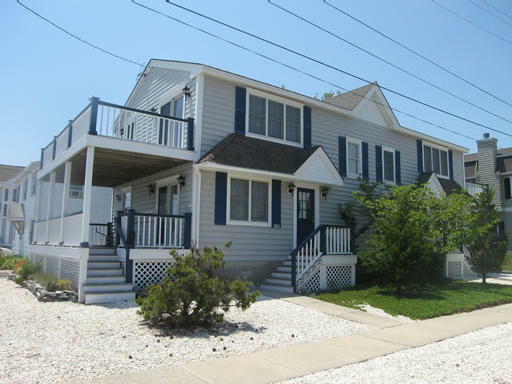 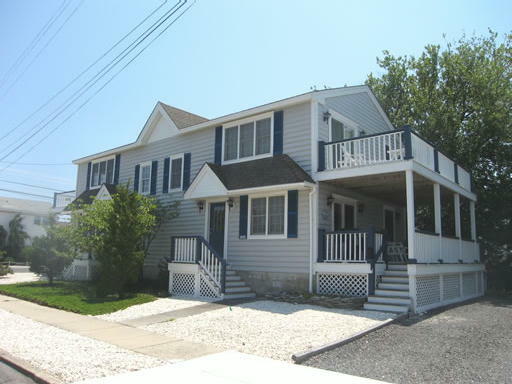 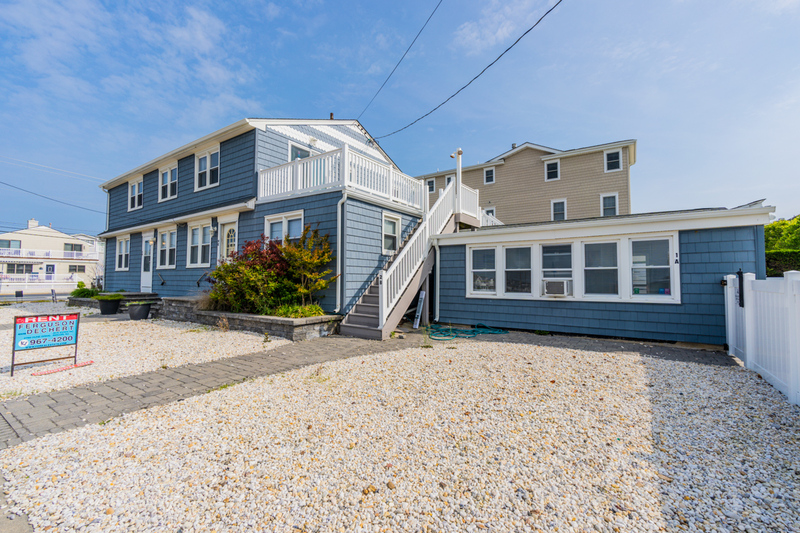 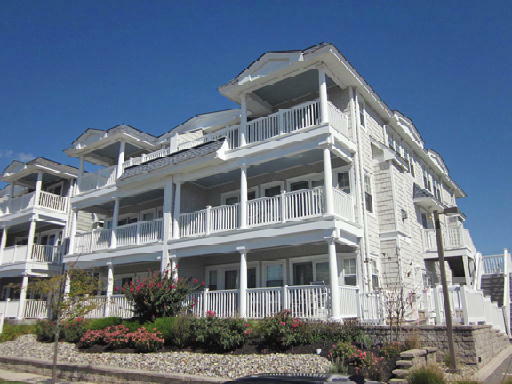 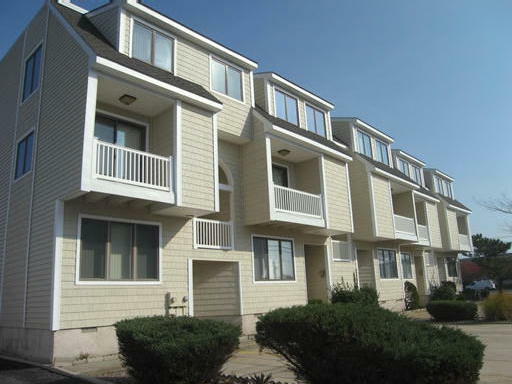 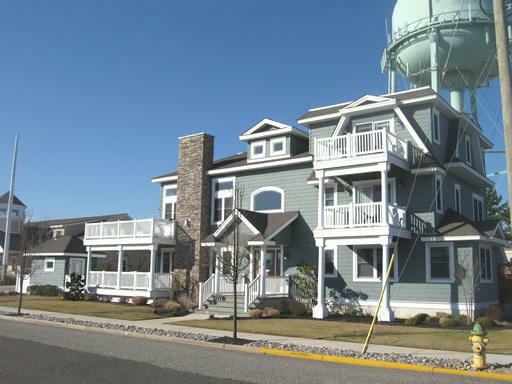 Book Your Summer Vacation for Avalon or Stone Harbor Today! 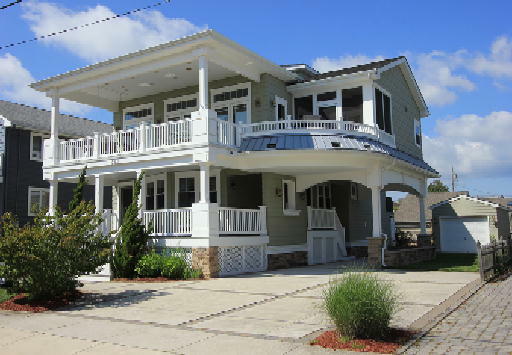 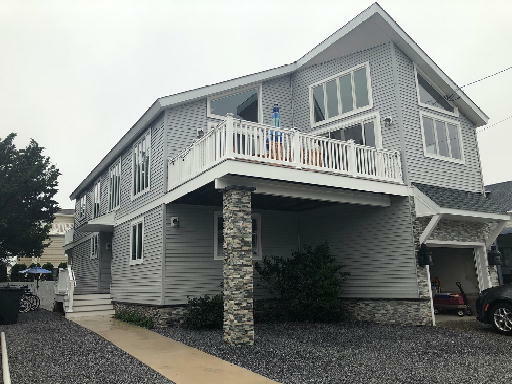 Search for Available Stone Harbor and Avalon rentals. 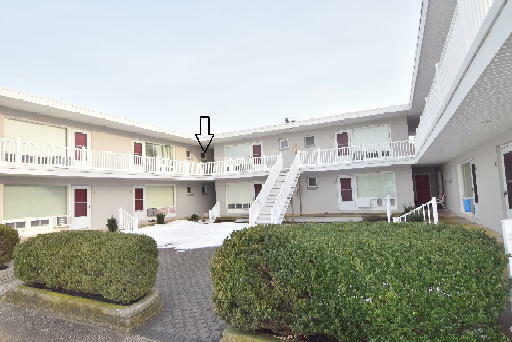 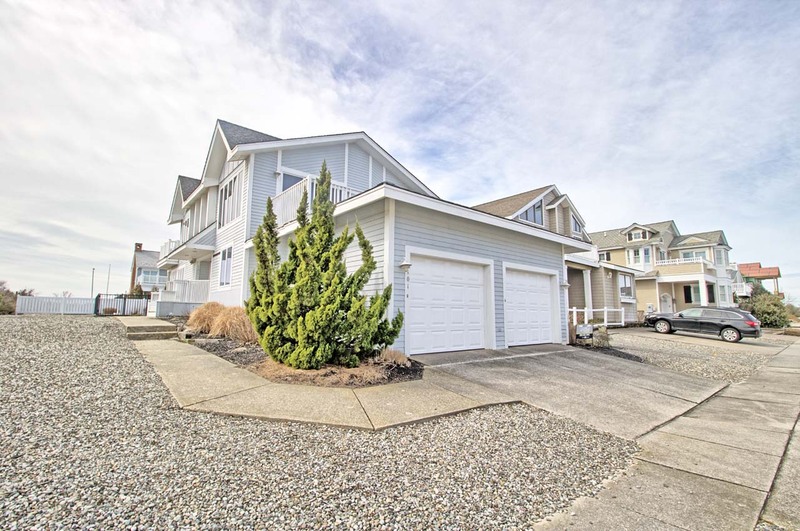 Organized by Oceanfront, Beachblock, Bayfront & Inside. 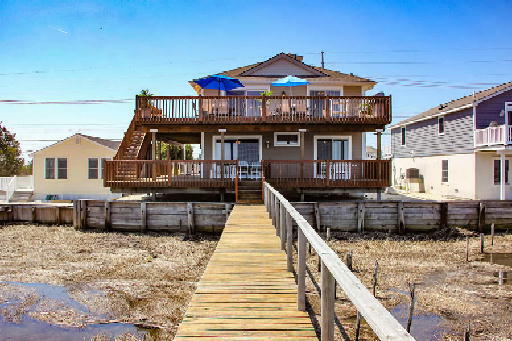 Search all available real estate on the 7 mile island. 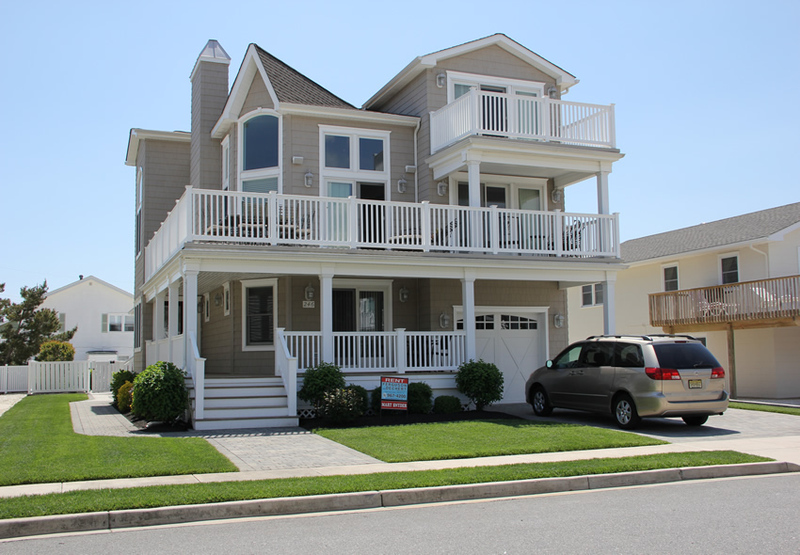 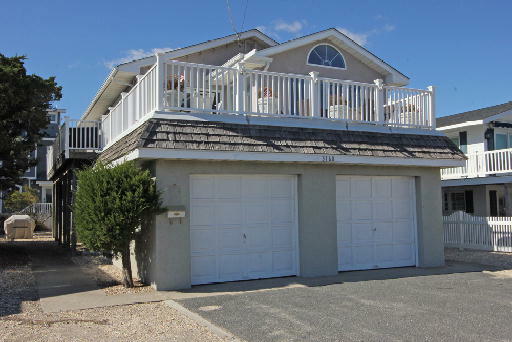 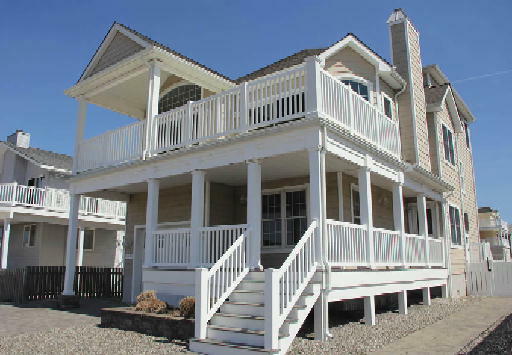 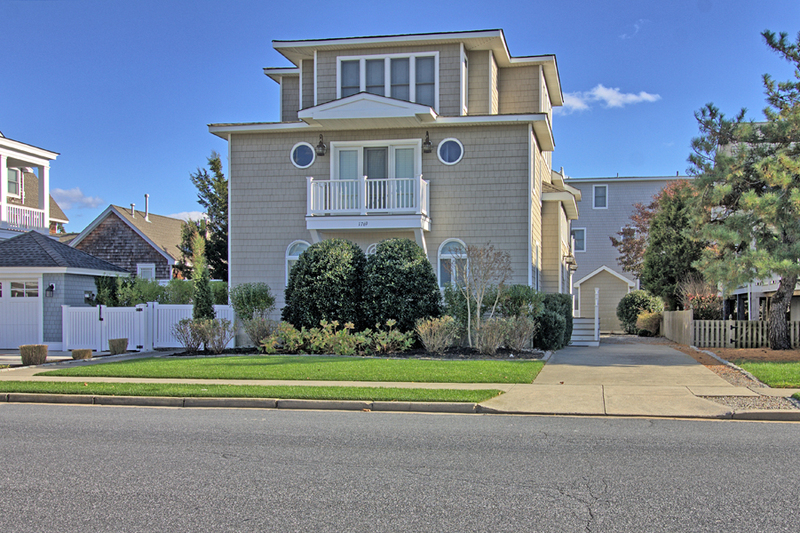 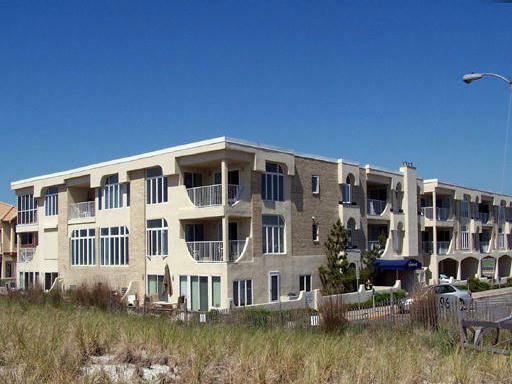 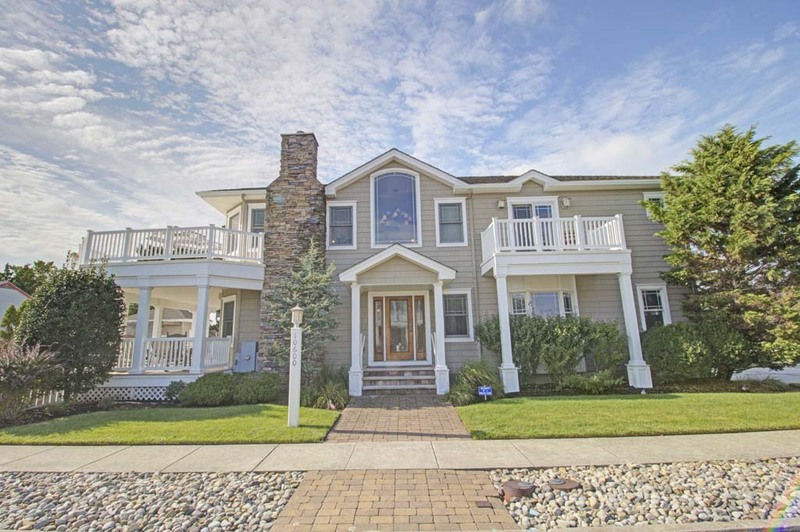 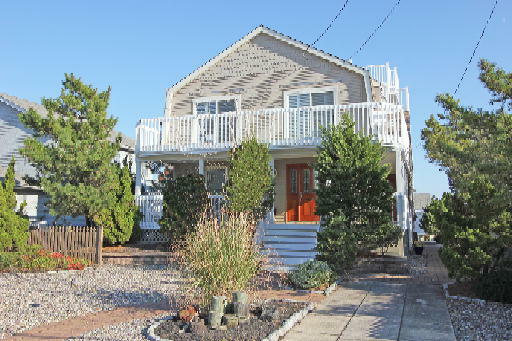 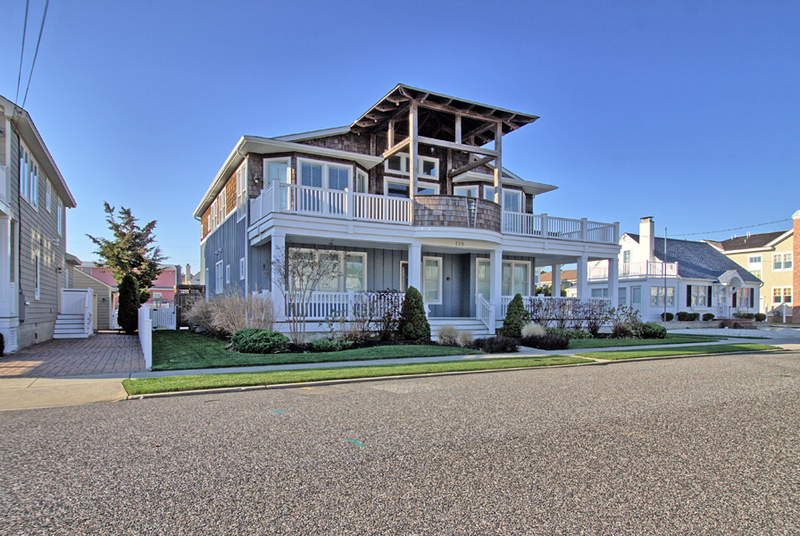 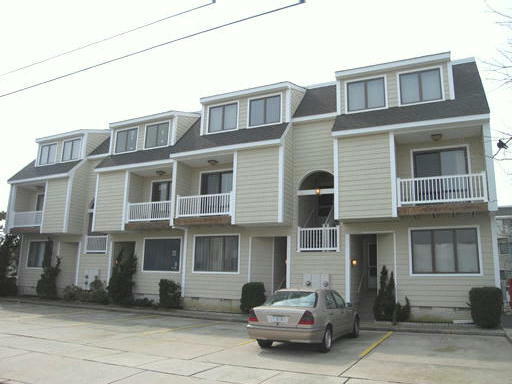 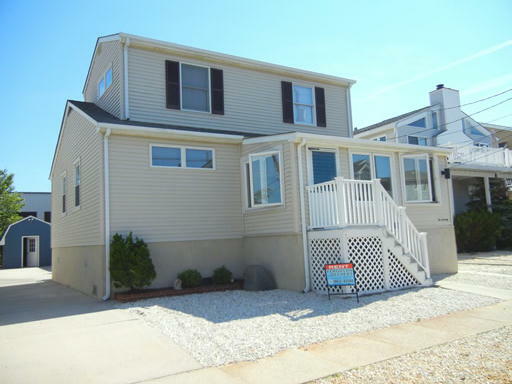 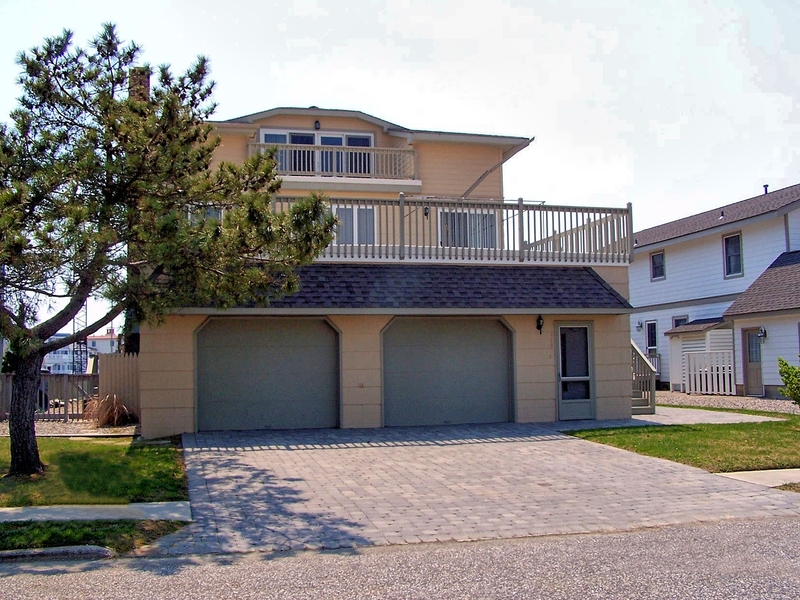 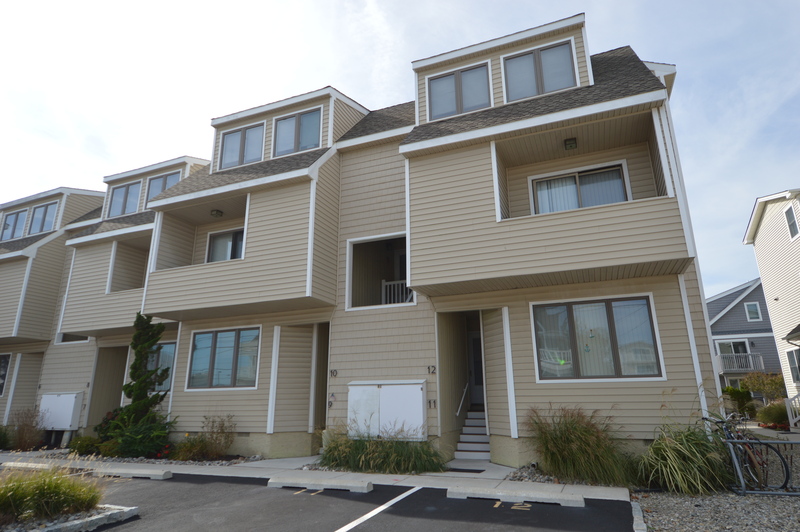 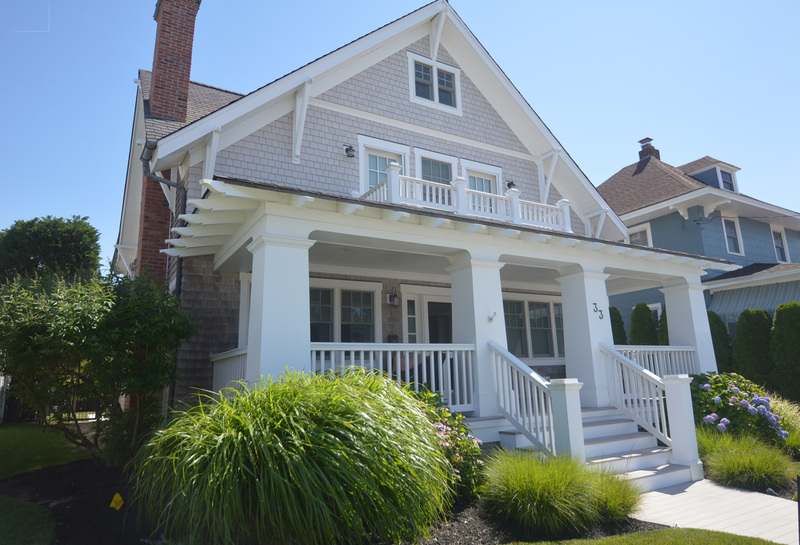 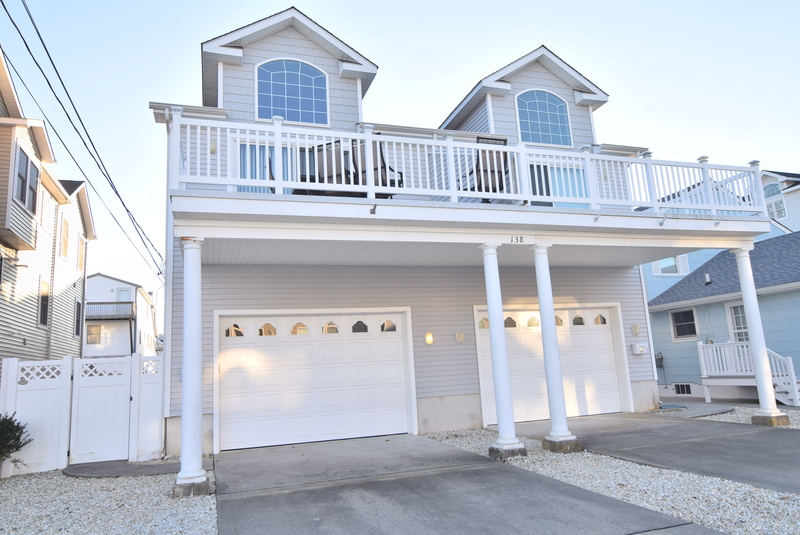 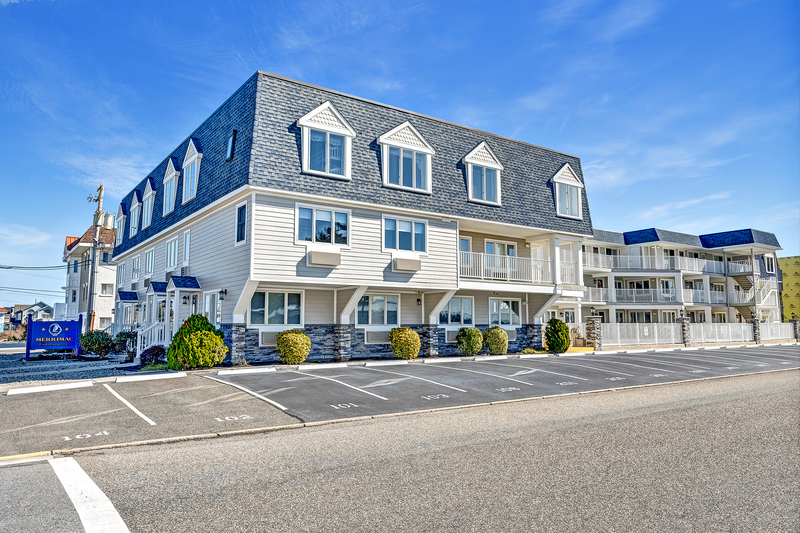 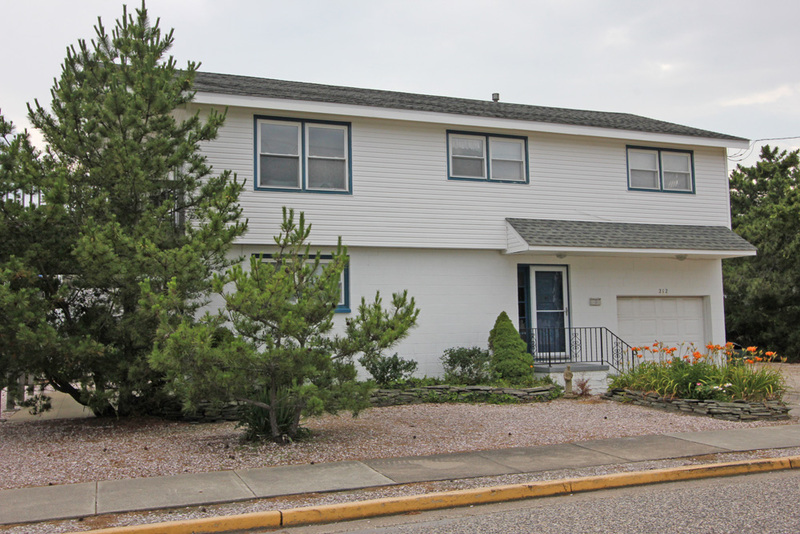 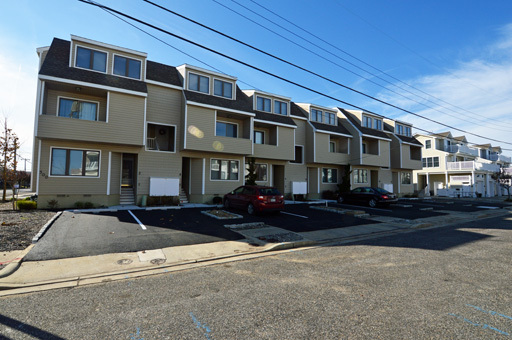 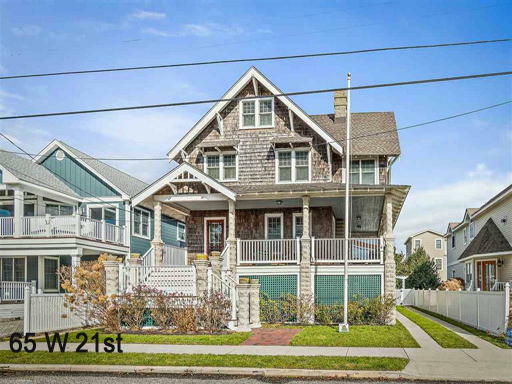 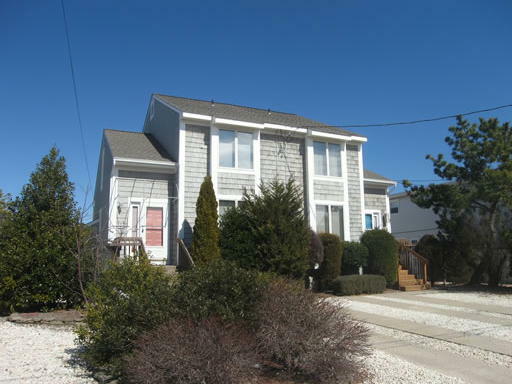 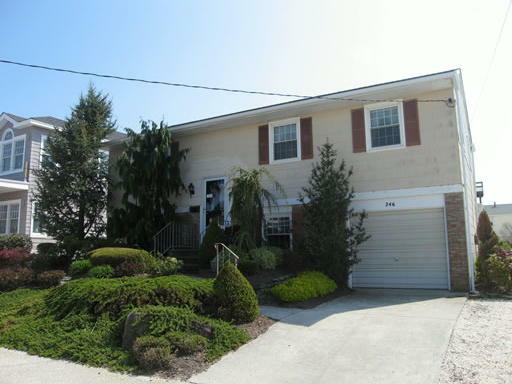 Properties recently sold in Stone Harbor & Avalon NJ. 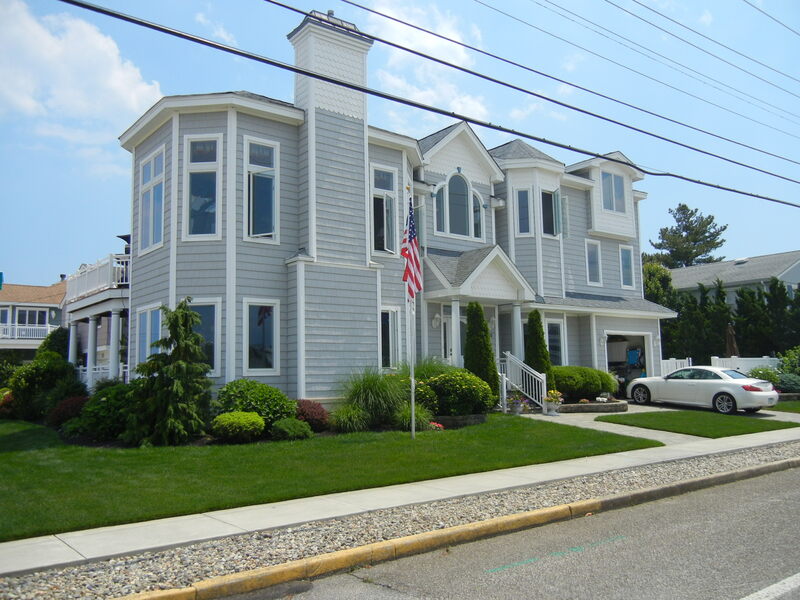 Our professional, conscientious & hard-working team!